The Nelson region is the southern most region in New Zealand in which kiwifruit are grown. 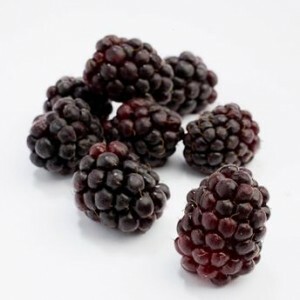 They are a deciduous sub tropical fruit that originated from China. Brought to New Zealand in 1910 they were developed through breeding and selection programmes to the kiwifruit we know today. 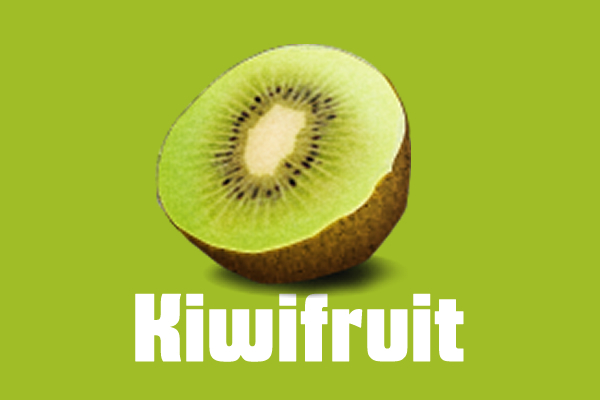 All our kiwifruit are grown for export as either Class 1 sold through Zespri or Class 2 to Australia. Total trays produced for export is approx 100,000 trays. New Zealand Kiwifruit originated from the depths of China in the Yangtse Valley. It is reported that a schoolteacher; Isabel Fraser brought the first seeds to New Zealand in 1904. 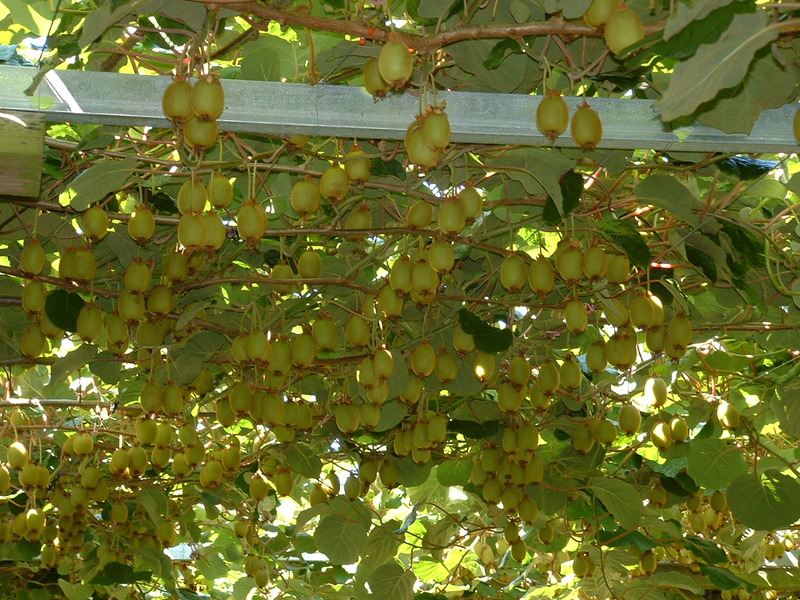 Over the next 20-30 years many nurserymen selected, grafted and generally improved the original ‘Ichang Goosberry’ into a vine called the Chinese Gooseberry. They had become gradually larger, fleshier and tastier. The first commercial planting’s were officially recorded in 1937 from seedlings selected by Hayward Wright. Initially planting’s were recorded in South Auckland, TePuke and Wanganui. It wasn’t until the 1960’s when fruit was beginning to be exported by a number of different exporters that the name changed. Turners and Growers in 1962 coined the name ‘Kiwifruit’ as part of their marketing strategy. Today from small seeds and a cottage industry we now see a global success story. 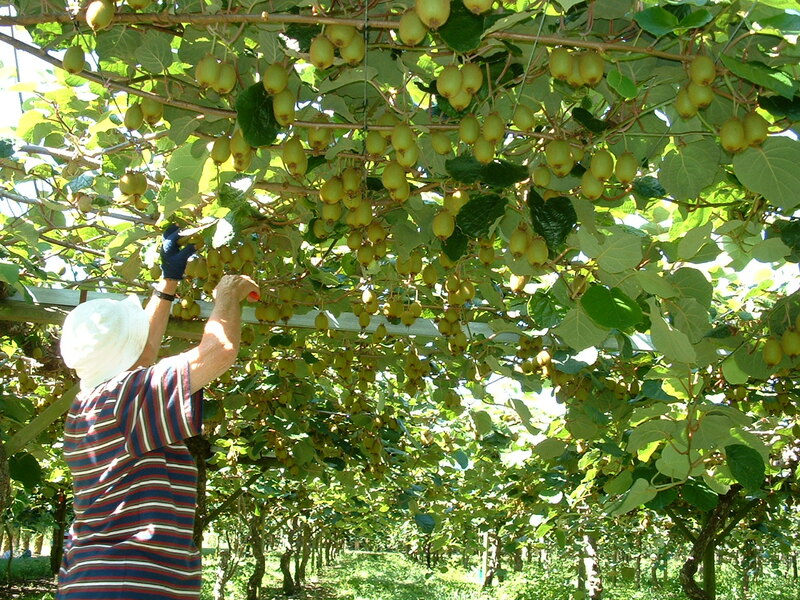 All New Zealand Kiwifruit are exported through Zespri International. This company is the single biggest marketeer of Kiwifruit in the world with export sales nearing the billion-dollar mark. Nelson is the southern most growing region of Kiwifruit in New Zealand. Producing approximately 10% of the national crop. 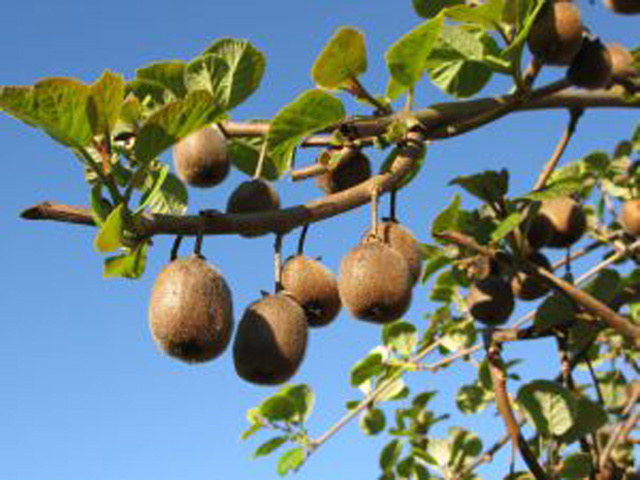 The first Nelson Kiwifruit were planted commercially in the 1960’s. 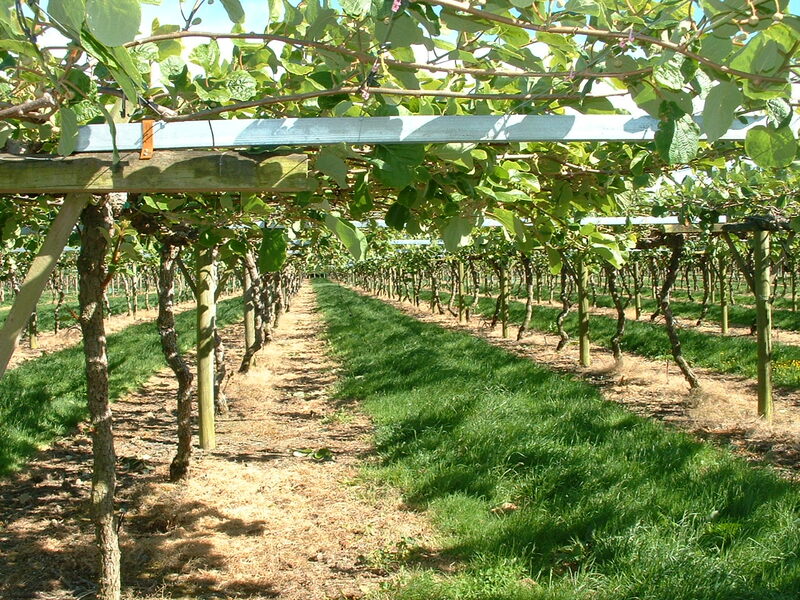 However most of the plantings occurred in the 1980’s when Wai-West Horticulture planted its Kiwifruit. Today our Kiwifruit are grown under strict management condition to ensure we meet the very stringent taste criteria set down by Zespri. Pests are monitored for regularly, like apples, best practice is followed, documented and audited to Eurep Gap standard.